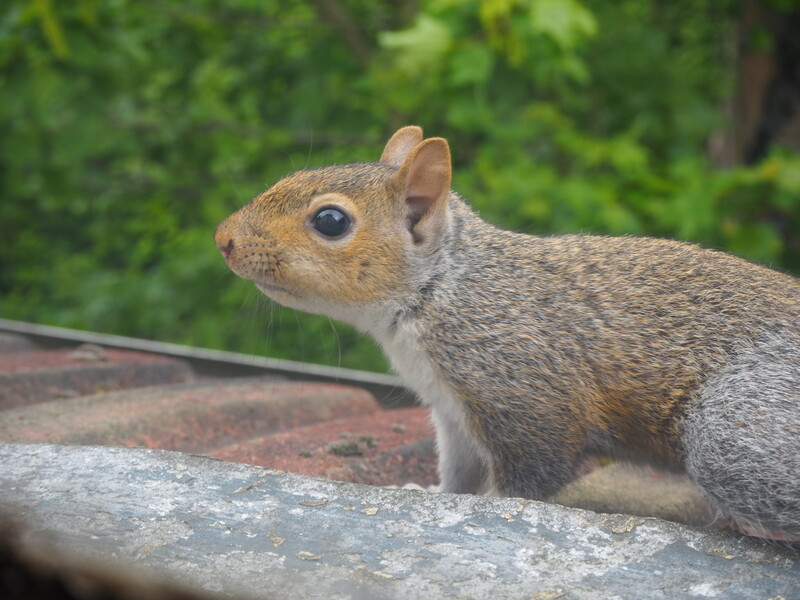 We might have a slight squirrel problem in the flat… Well, thankfully not in the flat, but certainly in the roof somewhere! They’re getting awfully brave too, which means no open windows for us this summer! Just another calm day today. Spot of shopping in Oxford Street then chilling back at the house. A lovely end to a very quiet bank holiday weekend.